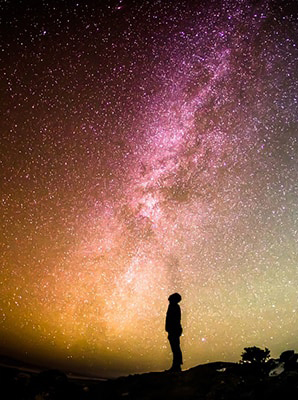 ← When you’ve been dissed by your family, what can you do except date an alien? Darak! Darak! Darak! 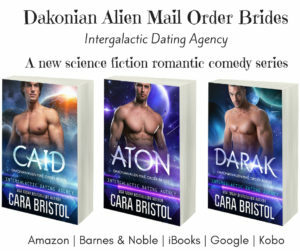 It’s release day for Darak: Dakonian Alien Mail Order Brides! Darak, my cute horned alien hottie with a sweet tooth, has come to Earth! 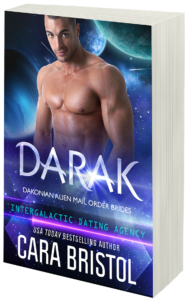 His book Darak: Dakonian Alien Mail Order Brides #1 (Intergalactic Dating Agency) has been released and is LIVE on all vendor sites. Free-spirited pastry chef Lexi Sutterman has discovered that true love is pie in the sky. The only thing more difficult than finding an Earth man willing to commit is pleasing her wealthy, hypercritical family who view her as a failure. So she’s given up on both, focusing her energy on her new bakery. Now that her uber successful little sister manages to nab a well-heeled fiancé, Lexi fights back by joining the Intergalactic Dating Agency. She plans to bring a huge, purple, tentacled alien as her plus-one to the wedding. Darak of planet Dakon isn’t purple or tentacled—he’s just seven feet of horned alien hotness. To get a woman on his world, a guy has to literally win the lottery. Tired of waiting for the Fates to send him a female, he joins the dating service to meet a nice Earth girl to call his own. He recognizes Lexi as his true mate, but realizes convincing her they’re meant to be together forever and not just a weekend will be no cake walk. 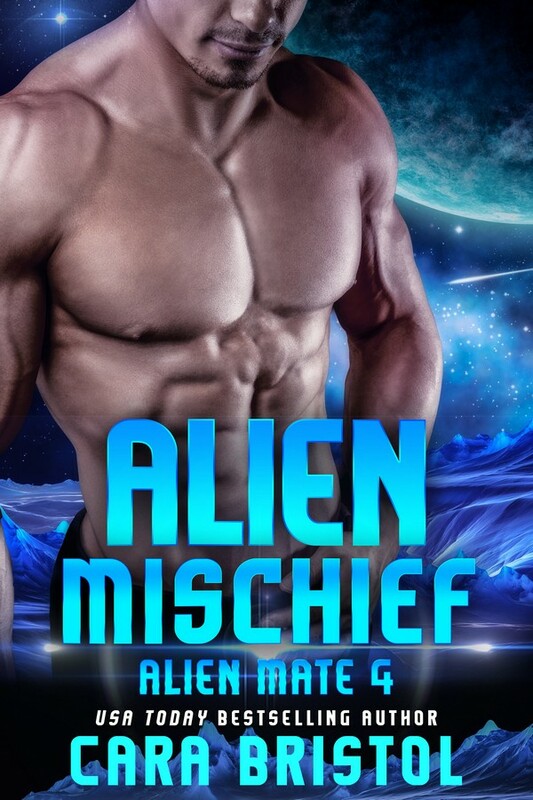 Dakonian Alien Mail Order Brides is a new science fiction romance series and a spin-off from the Alien Mate series. In the Alien Mate books, Earth women travel to planet Dakon to become the mail order brides of aliens. In this new series, the Dakonians come to Earth through the Intergalactic Dating Agency to find their human mates. Don’t miss the drawing for cupcakes!! Beginning in just two days, the prize drawing for three cupcake packages from Wicked Good Cupcakes will begin! 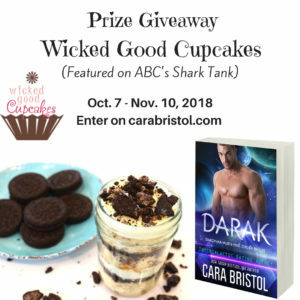 Winners will be able to select the flavors of their choice and receive a 4 pack (2 cupcakes per pack, so 8 total) of ready to eat cupcakes from Wicked Good Cupcakes. The company was featured on the TV show, Shark Tank. To enter, when the contest goes live, just select the correct three secret codes words. Don’t know the code words? Well, there’s one in this blog post, and if you nosy around this site you can find the others. If you want to be notified when the contest goes live, sign up to receive my newsletter. 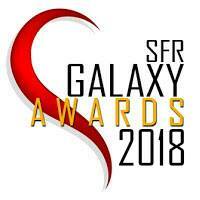 All subscribers will receive an email with the link to the contest page. 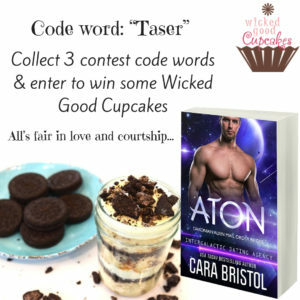 This entry was posted in Preorders and new releases and tagged alien romance, Aton, Cara Bristol, code word, Dakonian Alien Mail Order Brides, Darak, humorous sci-fi romance, Intergalactic Dating Agency, mail order bride romance, new release, prize drawing, prize giveaway, reader giveaway, romance readers, romantic comedy, science fiction romance, Taser, Wicked Good Cupcakes. Bookmark the permalink.